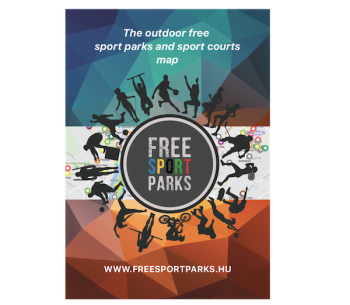 Share our sports popularising initiative and put up our poster at your school or at your workplace in order to let them know Free Sports Parks map. Be social and help your own society. 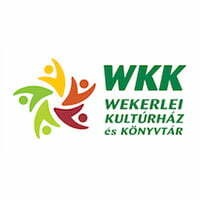 The English and Hungarian posters can be freely downloaded, shared and printed in sizes A3 and A4 (in case of larger size please contact us). Click on the selected image to download the pdf file. We will upload (with logos and website urls) all schools, workplaces, companies, institutions who put up a poster and want to take this act publicly that they find their students', employees' health and the role of regular exercise important.